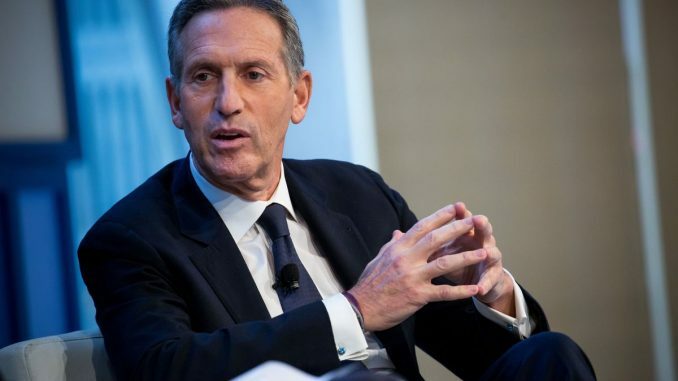 Billionaire Howard Schultz said wealthy Americans like him should pay higher taxes. “I myself should be paying higher taxes — and all wealthy Americans should have to pay their fair share. I think we can all agree on that,” Schultz said at the university. In his speech, Schultz also touched on the threat posed by the nation’s $22 trillion debt and the need to reduce health care costs. “Neither side has developed — let alone offered — a credible plan to reduce costs by increasing competition,” he said.